Happy Labor Day everyone! For our non-American readers, today is a national holiday here in the States in which we celebrate... well, labor. And as a reward for our hard work and labor, we get the day off, huzzah! But for our friends up north at Lamp Light Games, today brings an exciting event as their Kickstarter for Nautilus Industries nears its end, they'll be hosting a live play through and Q&A! You may have remembered we previewed a prototype of Nautilus Industries a few week ago -click here to read that preview- and we both REALLY like this game, so if that isn't enough to topple you from the fence into backing the game, today at 3:00 EST you'll have a chance to watch it played, and ask the Lamp Light guys any burning questions you may have! It's no secret we've seen a great number of Kickstarter campaigns in the last couple of years, and there have been a large amount that certainly have left something to desire, however in more recent months we've seen a really great string of games make it to market and validate the risk of backing a project on Kickstarter. 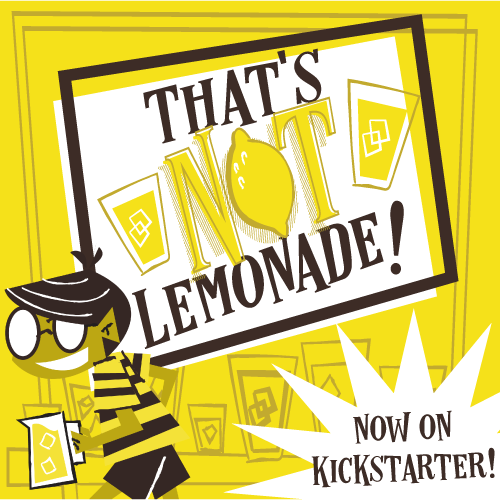 It's my opinion that publishers like Lamp Light have helped to create a positive sterotype for titles that are taking the path of Kickstarter into the industry. So, if you've got a few minutes this afternoon in between grilling, and playing Corn Hole, or Bean Bag Toss, or whatever you call it outside of Ohio, click the link below, or view through the embedded player, and check out this really great title! The campaign is already funded so every pledge pushes them further towards some of the sweet stretch goals! Click RIGHT HERE to visit the live event! Thanks for reading, and stay tuned we have a great week of TOG coming for you this week!